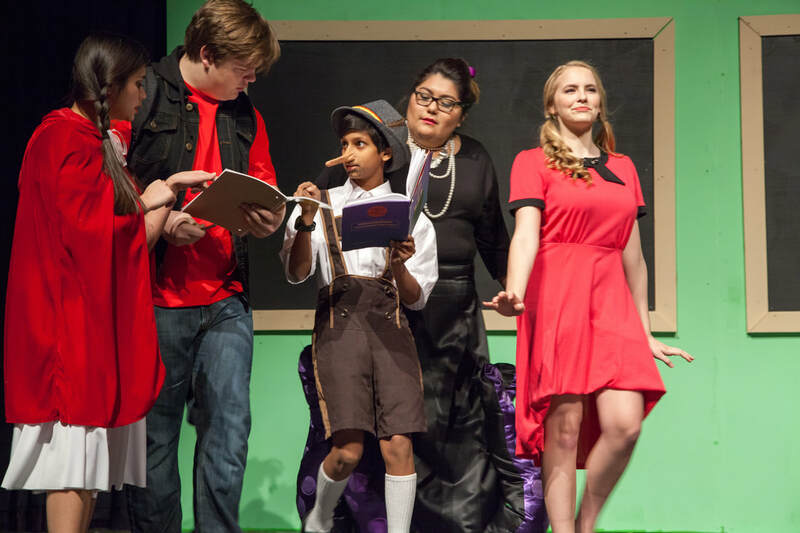 Chantilly Summer Theatre is open to actors and techies! Auditions: Saturday, June 8th at 10:00 a.m. Please download all forms (techies and actors) located at the bottom of this page and bring them to your audition. Techies, you may drop off your forms on June 8th or mail them to Mrs. Khatcheressian's attention at Chantilly High School. Camp Times: 9:00 a.m. - 1:00 p.m. Performance: July 11, 12 & 13th @ 11:00 a.m. Learn more about what our camp entails! Download form, complete and return.